Lebanese paper Al Alkhbar reports a sea route will be established between Gaza and Cyprus, under international supervision and Israeli security supervision. Israel and Qatar have reached an agreement the establishment of a sea route between Gaza and Cyprus, Lebanese newspaper Al Akhbar reported on Saturday. According to the report, the sea route will be under international supervision in addition to Israeli security monitoring. 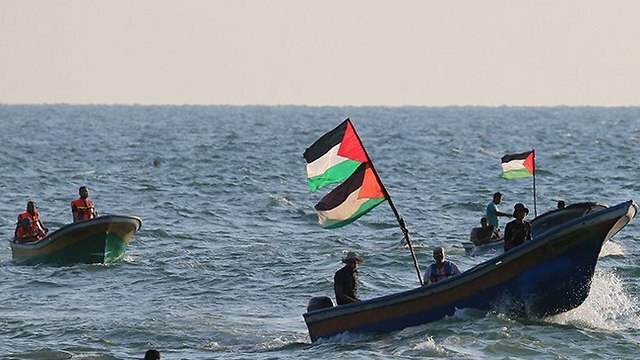 However, it is yet unclear how and in what manner the sea route will operate.Israel has reportedly asked to have physical presence at the sea route, while Hamas has demanded the supervision to be more similar to the one at the Rafah border crossing between Gaza and Egypt, where monitoring is done via security cameras. 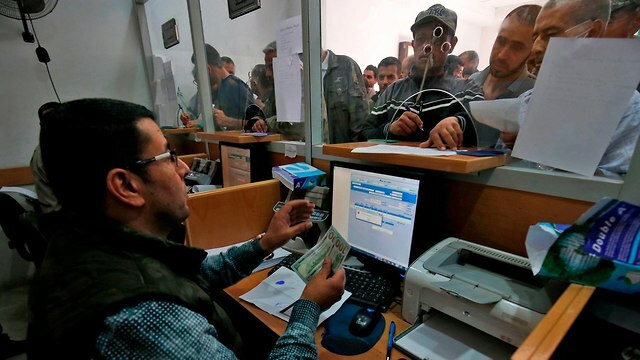 A $15 million Qatari cash infusion was paid out to Palestinian civil servants in the Gaza Strip on Friday. 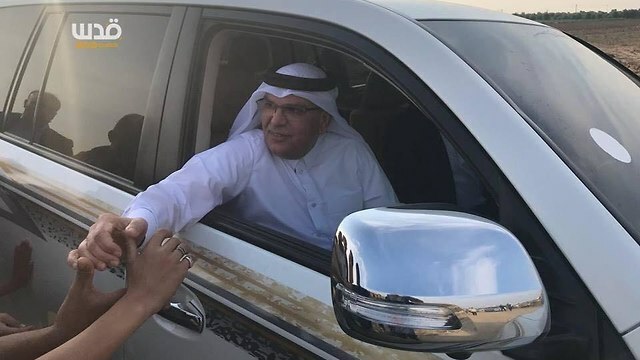 Qatari Ambassador to Gaza Mohammed Al Emadi said his country will continue transferring $15 million a month for salaries and stipends for needy families over the next six months, while $10 million will be allocated to electricity for the strip. “We reached an agreement with Israel on the solution of the electricity problem – line 161 (the direct power line from Israel) and the naval route,” he said without going into details about these agreements. 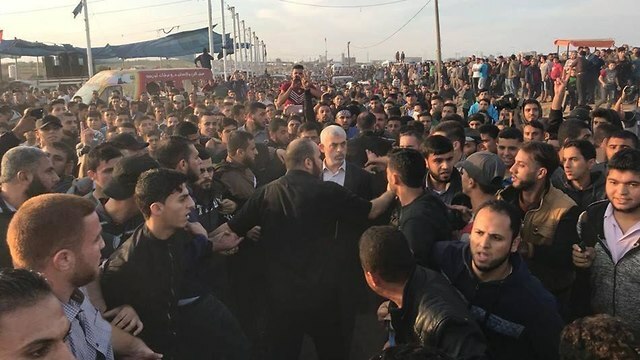 On Friday afternoon, Al Emadi’s convoy came under attack while he was visiting one of the “March of Return” campaign protest sites on the Gaza border. A group of Palestinian rioters pelted the convoy with stones and other objects. No one was hurt in the incident. 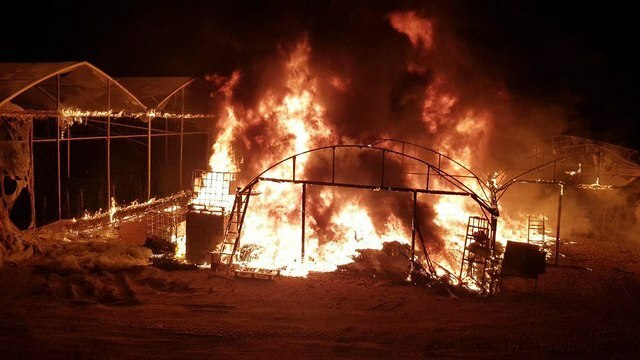 Also on Friday, a Palestinian infiltrated Israel from the strip and set alight a greenhouse in Moshav Netiv HaAsara in Hof Ashkelon Regional Council. “This is a grave incident, the likes of which we haven’t seen in many years in our community. Hundreds of thousands worth of damages were caused here,” one of the residents told Ynet. On Friday, Al Hayat reported that Palestinian President Mahmoud Abbas has agreed to accept the ceasefire understandings reached between Israel and Hamas on the condition they are in line with the ceasefire agreement reached at the end of the 2014 Operation Protective Edge and do not include any political or diplomatic aspects. Next week, delegations from Abbas’s Fatah and from Hamas are expected to travel to Cairo to once again discuss the Palestinian reconciliation efforts. This entry was posted on November 10, 2018 at 4:15 PM and is filed under Uncategorized. You can subscribe via RSS 2.0 feed to this post's comments. You can skip to the end and leave a response. Pinging is currently not allowed. Hamas wins again , Israel bends over time after time for the calm after hamas started with violence . This will be seen as a big victory by the palestinians and other islamic fractions and will encourage them in the future to do it all over again. and do not forget the international supervision, that is trustworthy ! This is the selling pitch ! The politics of the least evil is not longer a necessity ! But is it a part of the Jewish meme , a way to survive , or a way to get annihilated ? There is for sure a dual effect in it , as the history tell us . Nice subject for a social study . Now or in the future .